Gateway Psychiatric is happy to make medication home delivery available to its patients in the Bay Area through a partnership with Alto Pharmacy. 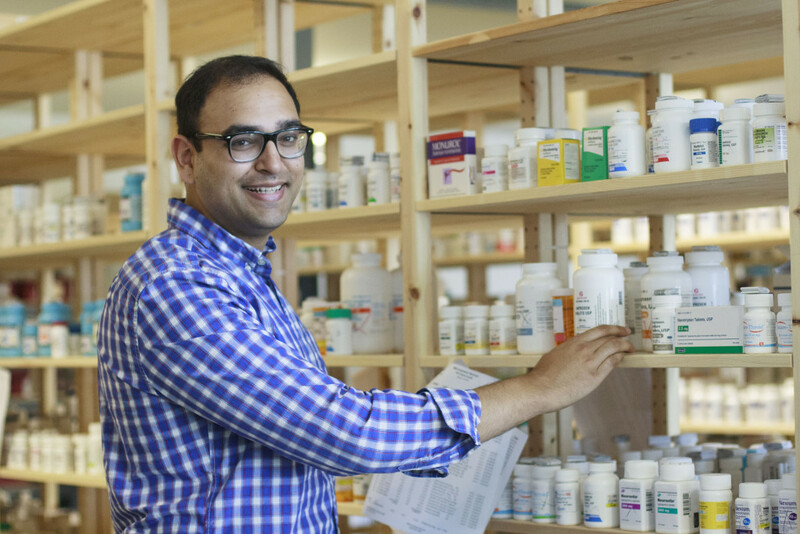 Alto Pharmacy is dedicated to improving the pharmacy experience for doctors and patients. Alto takes all major insurance and guarantees the lowest price. In addition, Alto will automatically apply any manufacturer coupons available to reduce out of pocket costs. If you have prescriptions at another pharmacy they can easily be transferred to Alto. Alto makes it easier for your doctor to communicate with the pharmacy, so refills will happen more promptly and you will have fewer hassles because of miscommunication between the pharmacy and your doctor. They will also facilitate prior authorizations when those are necessary. If you will be using Alto, we encourage you to create an account on their website and download their app for your iPhone or Android device. Use their app, call, text, or email any time they are open to reach their patient care team… care@alto.com. Text/call: 1(800) 874-5881. Hours: Mon – Fri 9 am to 9 pm. Sat – Sun 10 am – 6pm.